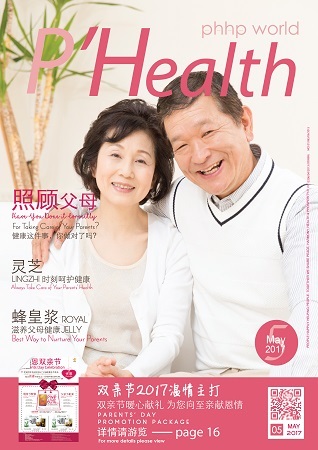 Click on the P'Health to view or download. © 2017. PHHP Media. All Rights Reserverd.